AUSTELL, Ga. (June 26, 2017) – YKK AP America today expanded its sales team with the addition of architectural sales representative, Jesse Baker. Baker brings more than ten years of customer-centric sales experience to his position in YKK AP’s Kansas City branch. Baker most recently served as regional sales manager at Boyd Aluminum, where he played a key role in driving national sales growth. 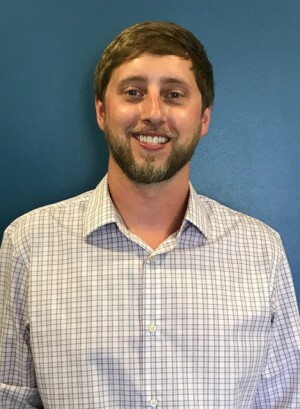 In his new role at YKK AP, he will be responsible for developing relationships with architects and glazing contracts in an effort to further grow the Kansas City market.